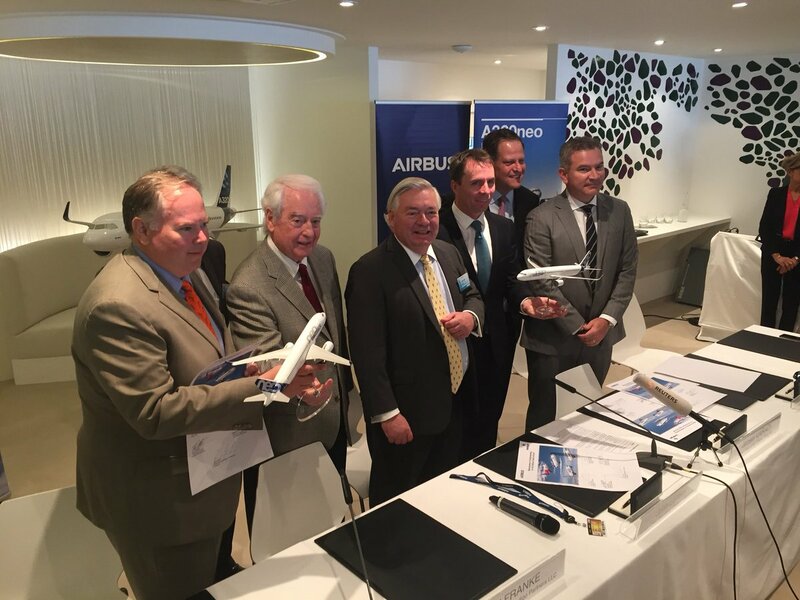 Airbus and Indigo Partners have signed a Memorandum of Understanding for the purchase of 430 additional Airbus A320neo family aircraft. 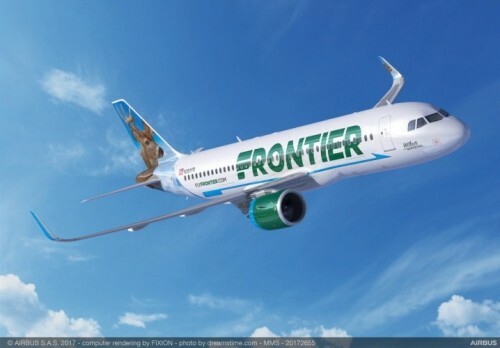 The aircraft will be allocated throughout the four Indigo airlines, the ultra-low-cost airlines Frontier Airlines, JetSMART, Volaris and Wizz Air. This mega order of 430 aircraft comprised of 273 A320neos and 157 A321neos and is worth at least $49.5 billion at the list prices. The deal was announced at the Dubai Airshow by Bill Franke, Managing Partner of Indigo Partners, and John Leahy, Airbus Chief Operating Officer Customers, Airbus Commercial Aircraft. 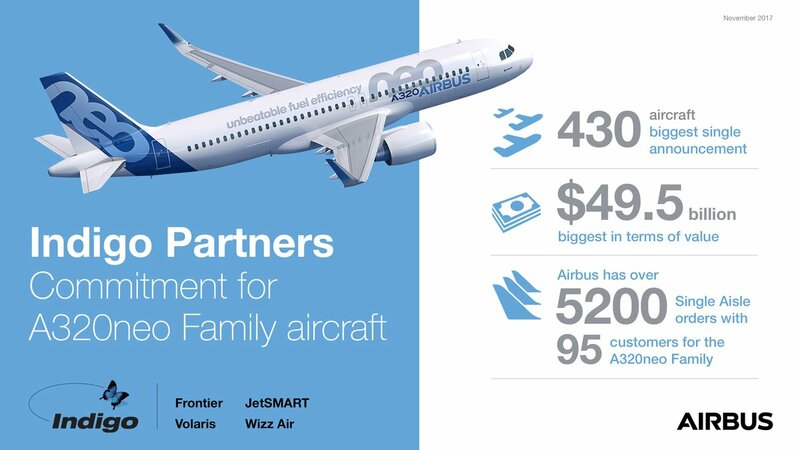 If you add these aircraft to the existing Airbus A320 Family orders make Indigo Partners one of the largest customers by order number in the world for the Airbus single-aisle aircraft family. Airlines in the Indigo Partners family previously have placed orders for 427 A320 Family aircraft. The A320neo Family incorporates the very latest technologies, including new generation engines and Sharklet wing-tip devices, which together will deliver 20 percent fuel savings by 2020. With more than 5,200 orders received from 95 customers since its launch in 2010, the A320neo Family has captured nearly 60 percent market share.